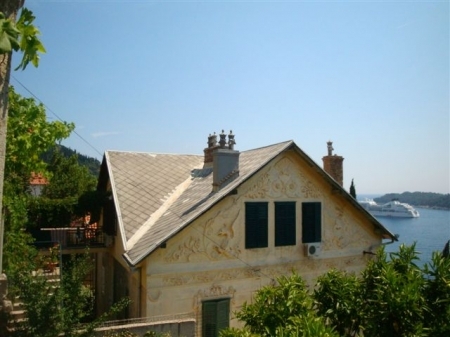 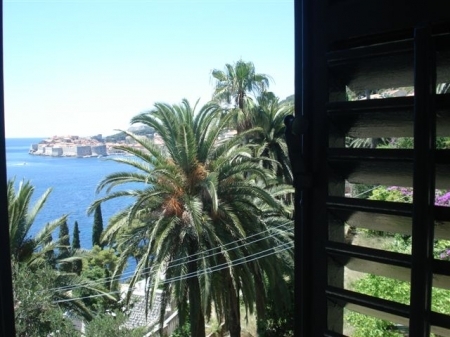 The apartment Viktorija is located in the most beautiful area of Dubrovnik with one of the nicest views to the Old City. 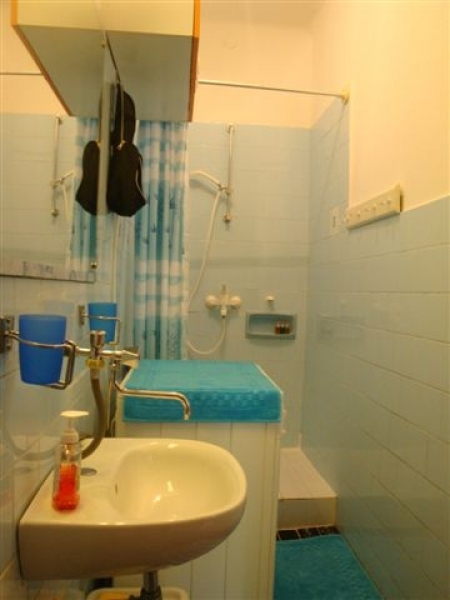 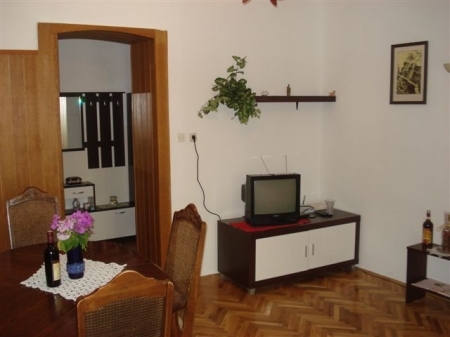 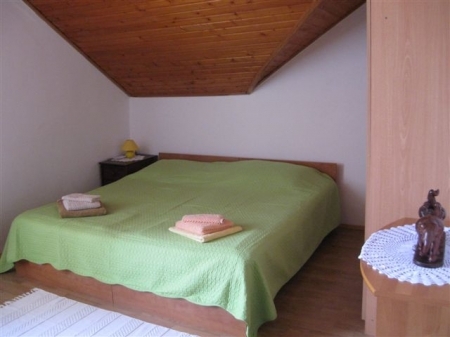 Apartment is situated in the 100 years old house and it was recently renovated. 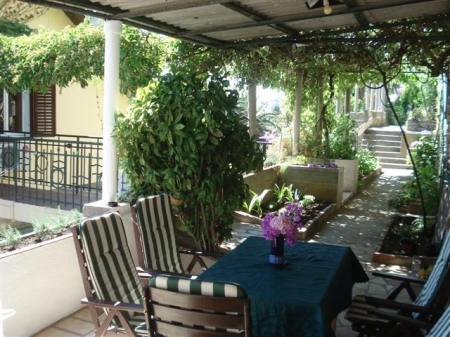 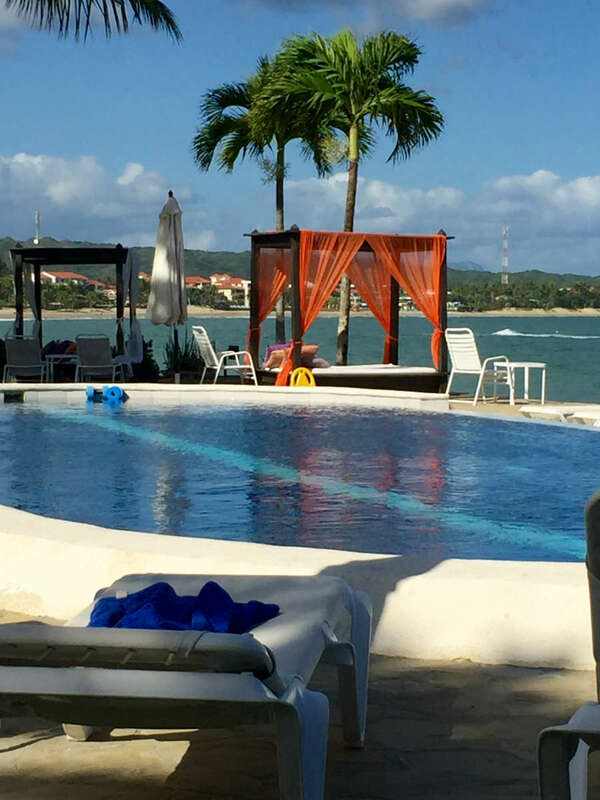 The biggest charm is its terrace with beautiful garden, sea view and peaceful surroundings. 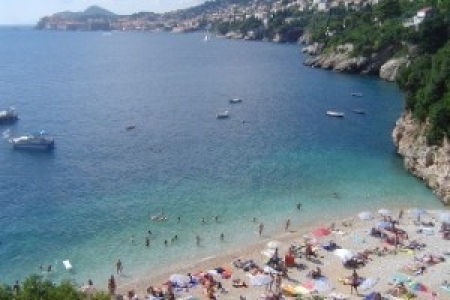 The rocky beach is located just 5 minutes of walking distance from the house and 10 minutes from the 2 most popular pebble beaches in Dubrovnik - St.Jacob's beach and Banje beach. 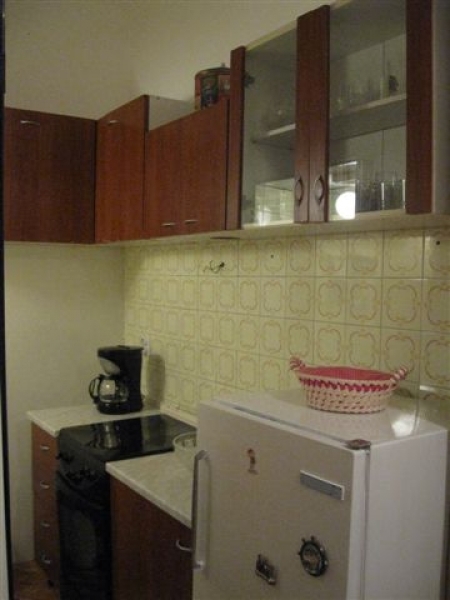 City center is just 10-15 minutes of slow pleasant walk and bus station is 5 minutes away. 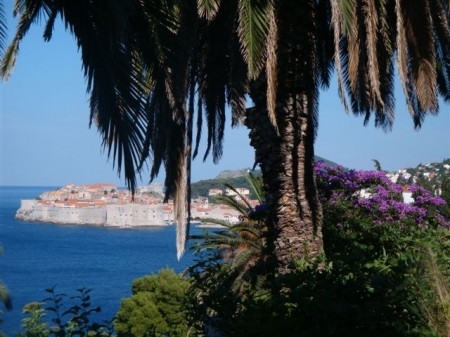 All in all, you will love to be near the heart of Dubrovnik and still be far away to enjoy the peace of Adriatic. 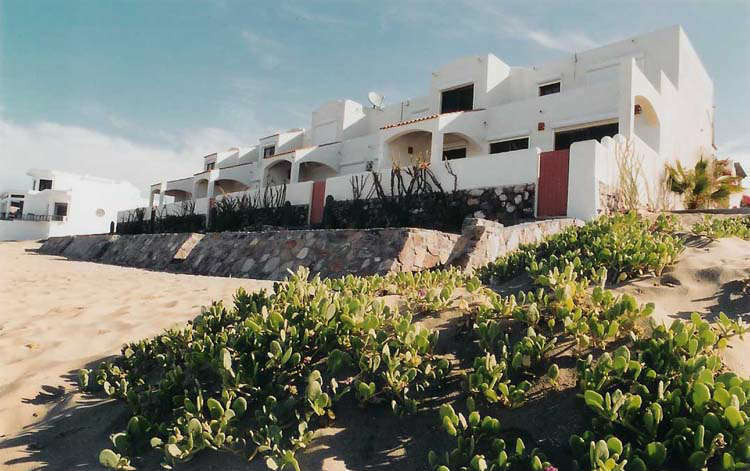 Specials: Airport transfer to the accommodation for only 30€ per vehicle!